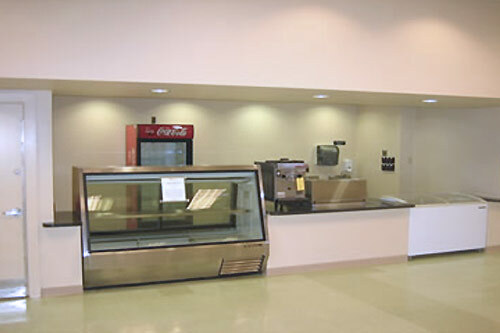 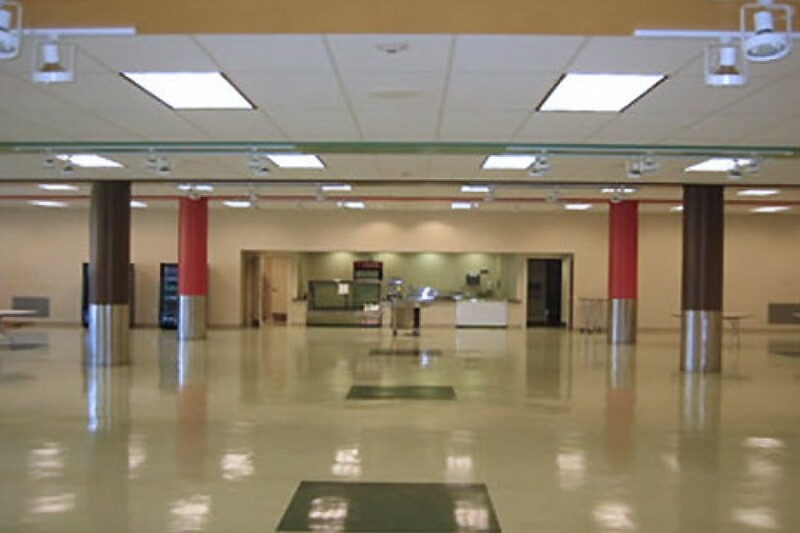 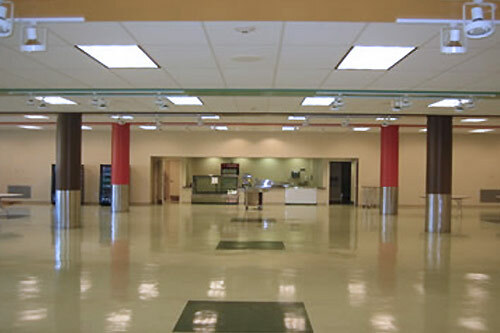 BWK Construction served as the Construction Manager for the Bishop Fenwick—Cafeteria project, which was a fast track, design / build renovation of the existing cafeteria, kitchen, serving and deli areas. 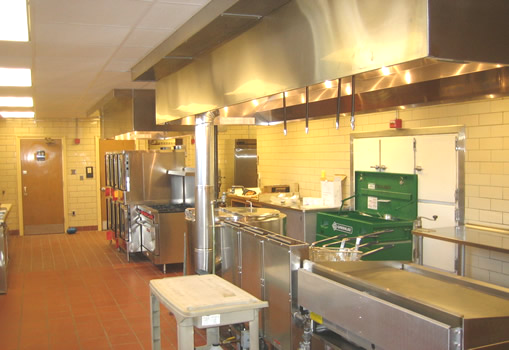 The existing mechanical systems were removed and replaced with high efficiency units that meet all applicable codes. 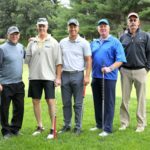 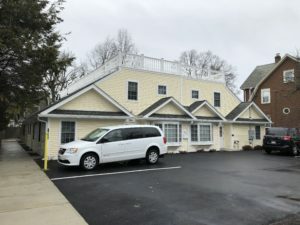 BWK Construction worked closely with Gray Architects and Bishop Fenwick administration to ensure that the project stayed under budget and was completed on time such that the school was fully functional prior to the return of the students.